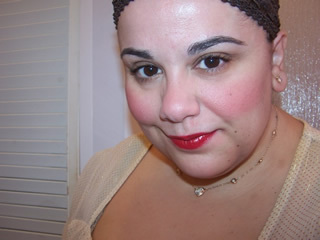 The Muse think that stocking stuffers are the order of business today! 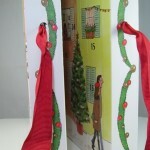 Is it me or are stockings stuffed with cute little gifts are what Christmas is all about? I freaking heart uber cute items to tuck into family and friends stockings! 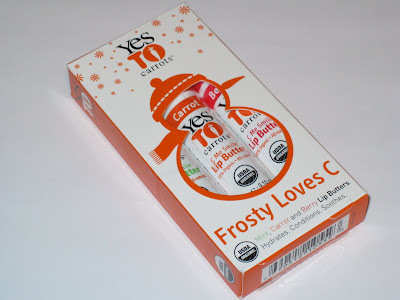 The Muse wants to fill your stocking with joy this year so check out her review and giveaway of Yes to Carrots Frosty Loves C Lip Butters below! 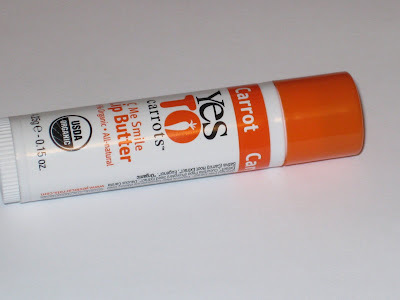 If you’re look for a nice, natural, paraben-free lip treatment you might want to try out Yes to Carrots Lip Butter. 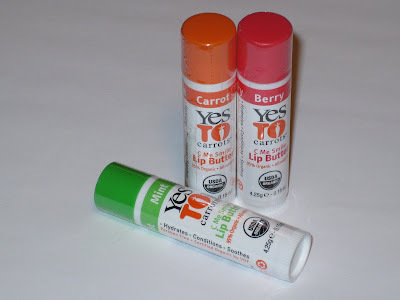 These are pretty much the same concept as your normal run of the mill chapstick but the formula is vastly different. 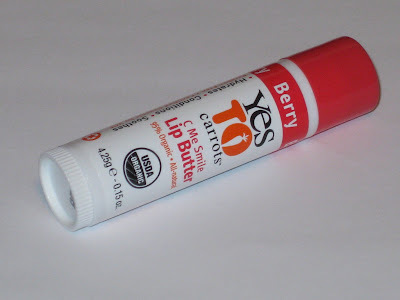 It deserves to be mentioned I’m not a big fan of chapstick because I hate the waxy feel. 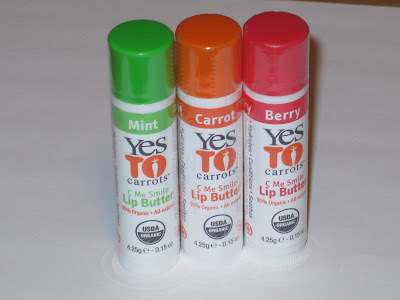 The good news is that these have a superior formula to chapstick. 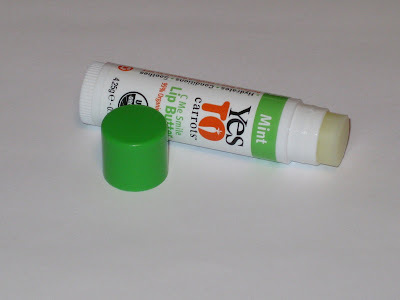 They are soft, moisturizing, and glide nicely onto the lips protecting them from the harsh winter weather and preventing them chapping, drying out, and cracking. 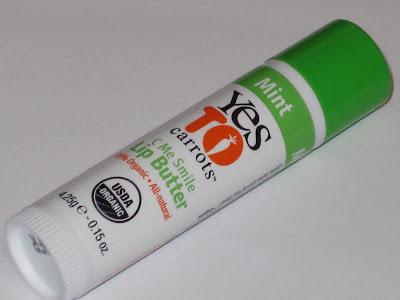 Of course the key selling point being the natural good for you ingredients and the paraben-free formula. 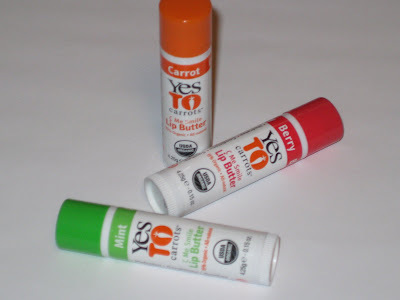 Now the Muse hates choosing so she’s happy she doesn’t have to choose with the Yes to Carrots Frosty Loves C Lip Butter Gift Set! The set includes three tasty selections to choose from. 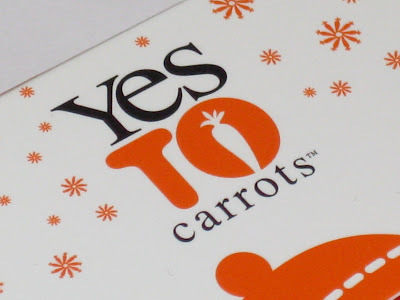 You’ll get Mint, Berry, and Carrot all tucked into a cute box decorated with a little snowman! Cutes for your stocking right? 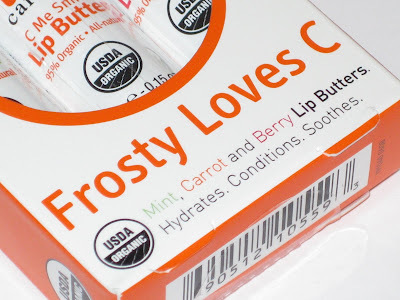 So allow this Muse to stuff your stocking with your own Yes to Carrots Frosty Loves C Lip Butter Gift Set! Just put your email address and name into the widget below for your chance to win! Good Luck! The contest is open to US and International readers.